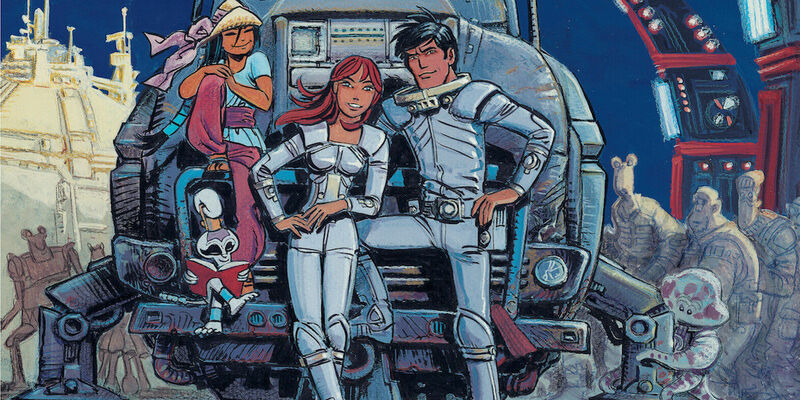 ‘Empire of a Thousand Planets‘ is a French comic book series that began in 1971 and introduced the world to the adventurous Valérian who uses the basic concept of spacetime and travels the universe through space and time with his companion, Laureline. Think somewhat of a French ‘Doctor Who‘, if you will. Director Luc Besson (‘The Fifth Element‘) fell in love with the comic series as a child and announced that this will be his next project. He didn’t get into plot or film direction of any kind, but showed some storyboards which were described as a cross of ‘Star Wars‘, ‘Blade Runner‘ and ‘The Fifth Element‘ with dozens of incredibly alien creatures. 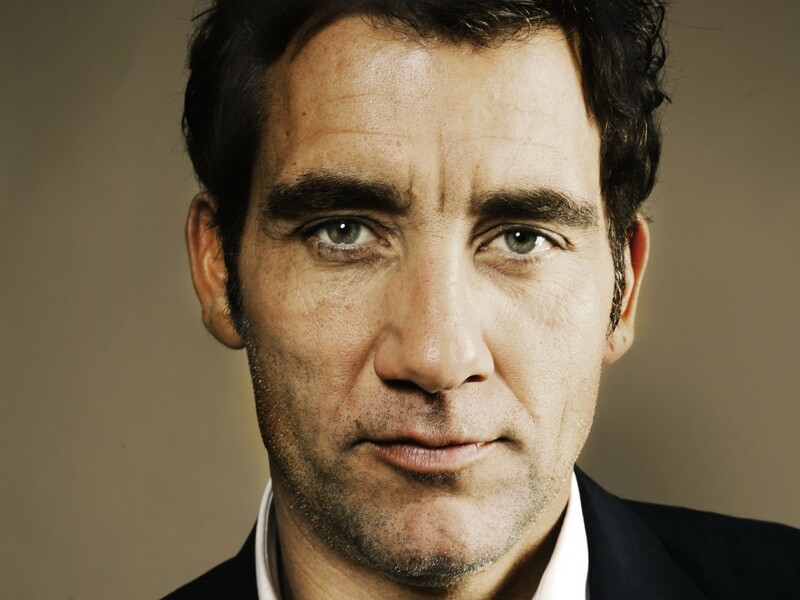 This is a big budget ($180 Million) project for his indie company, EuropaCorp, and he’s reportedly clearing space in his Paris studio because he will need every one of the sound stages. 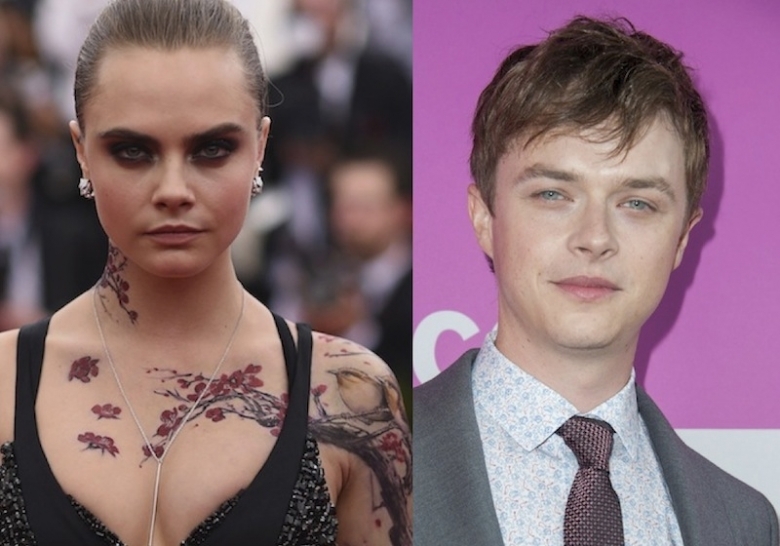 Besson has gone one step further and unveiled some of his casting choices starting with our leading Valerian as Dane DeHaan (‘The Amazing Spider-Man 2‘), his new partner Laureline is set as Cara Delavingne (‘Paper Towns‘) and Clive Owen (‘Children of Men‘) as Commander Arün Filitt. This has been a project-in-progress for Besson for many years as he said he thought he had the script ready at one point, but tore it up and went back to the drawing board after watching ‘Avatar‘ and realized the bar was much higher than he realized. He’s ready, now. ‘Star Wars Rebels: Season 3’ on Blu-ray and DVD August 29!!! The Fifth Element and Leon: The Professional are coming to 4K UHD! This entry was posted on Wednesday, August 19th, 2015 at 7:32 pm	and is filed under Comics, Film, News. You can follow any responses to this entry through the RSS 2.0 feed. You can skip to the end and leave a response. Pinging is currently not allowed. « Sundance Drama Winner ‘The Witch’ Trailer Is Fan-Freaking-Tastic!!! Having trouble with your droid?